Rostock is the largest City in the north German state Mecklenburg-Vorpommern. Rostock is home to one of the oldest universities in the world, the University of Rostock, founded in 1419. 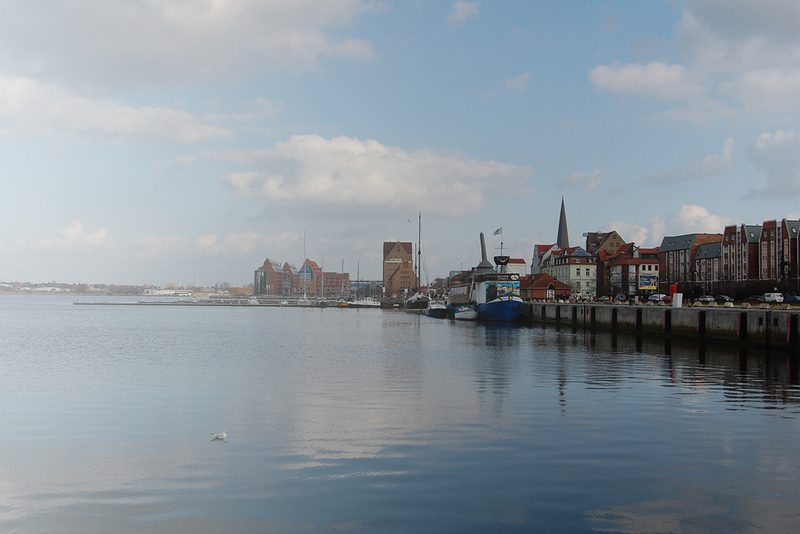 Rostock is located nearly centrally on Mecklenburg-Vorpommern's Baltic Sea coast. The city is crossed by the Warnow. The rise of the city began with its membership of the Hanseatic League, beginning in 1251. In the 14th century it was a powerful seaport town with 12,000 inhabitants and the biggest city of Mecklenburg. Ships for cruising the Baltic Sea were constructed in Rostock. The formerly independent fishing village of Warnemünde at the Baltic Sea became a part of Rostock in 1323, to secure the city's access to the Baltic Sea. This very days the city is marked by its maritime environment. The economy is mainly characterized by maritime industries (especially shipbuilding), high-tech industries (IT, biotechnology/life sciences, Medical engineering), the University of Rostock, tourism and the service sector. The historical sights and cultural attractions can be explored easily by foot.